Australia is an amazing country. Too often, however, important long-term issues have been ignored in favour of short-term gain. Australia is doing well on many fronts, however the lack of action on important long-term issues is holding us back. 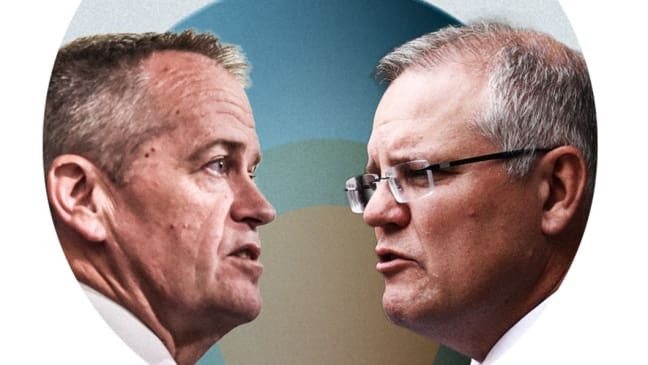 Until short-termism is fixed, Australians won’t have the country they want. Big issues will fester unresolved. We won’t have meaningful tax reform, address Indigenous disadvantage, or prepare for our ageing population. We won’t have affordable housing, affordable childcare, or the skills for the jobs of the future. We won’t address climate change and the energy crisis, increase our engagement with Asia, or achieve equality for women. We won’t build adequate infrastructure, address the mental health crisis, or kick-start our stagnant productivity. The list goes on. Australia now has a choice. 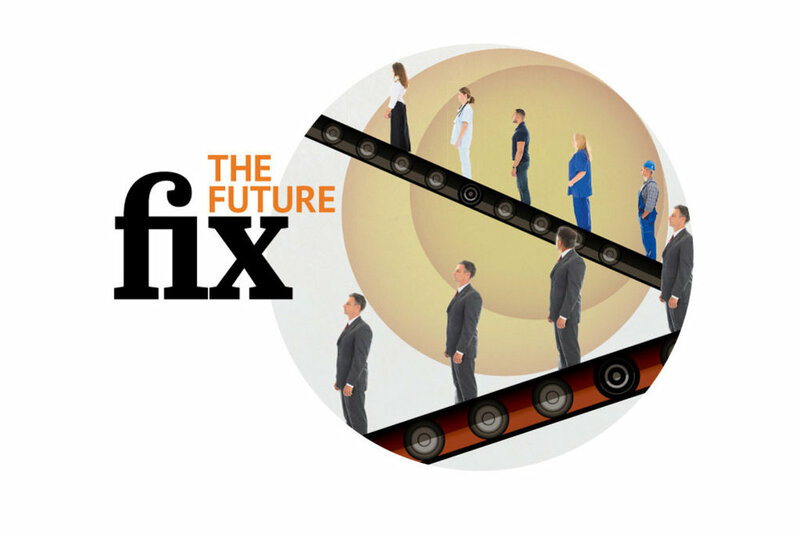 Either address the causes of short-termism so that all Australians enjoy a bright future. Or leave it in the too hard basket, allowing narrow vested interests to capture the benefits. Ralph Ashton, Executive Director, Australian Futures Project, on how to short-circuit short-termism in Australia. 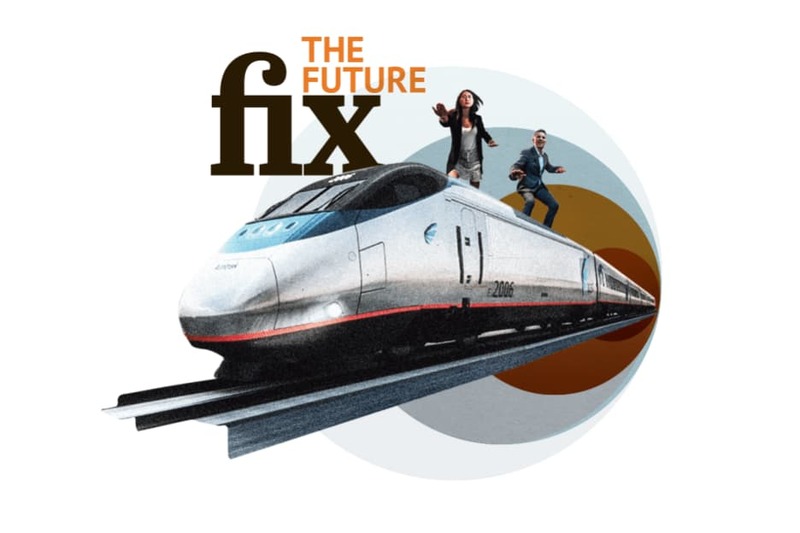 Coders or carers: What will the jobs of the future be? Lab-grown meat and ancient grains - what will be on the menu in 2050? The numbers don’t lie so why aren’t we doing more to halt climate change? 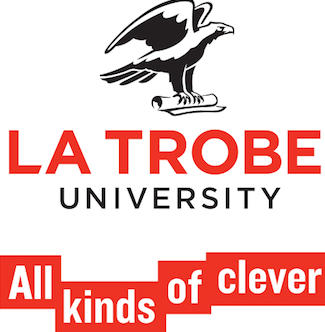 Australian Futures Project is proudly supported by La Trobe University, our Founding Academic Partner. Currently, we are offering the opportunity for the right individual to support the Australian Futures Project as a La Trobe PhD Candidate. Help us to deeply understand short-termism in Australia and then identify and prioritise new catalytic initiatives that address the underlying causes. The Australian Futures Project is a tax-exempt, non-profit company limited by guarantee and is registered as a charity with the Australian Charities and Not-for-profits Commission. Donations are fully tax-deductible through La Trobe University (DGR). Stay up to date with our work. We respect your privacy.